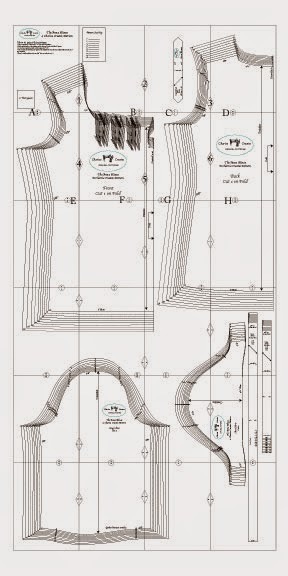 Today I will discuss options for putting your PDF pattern together. 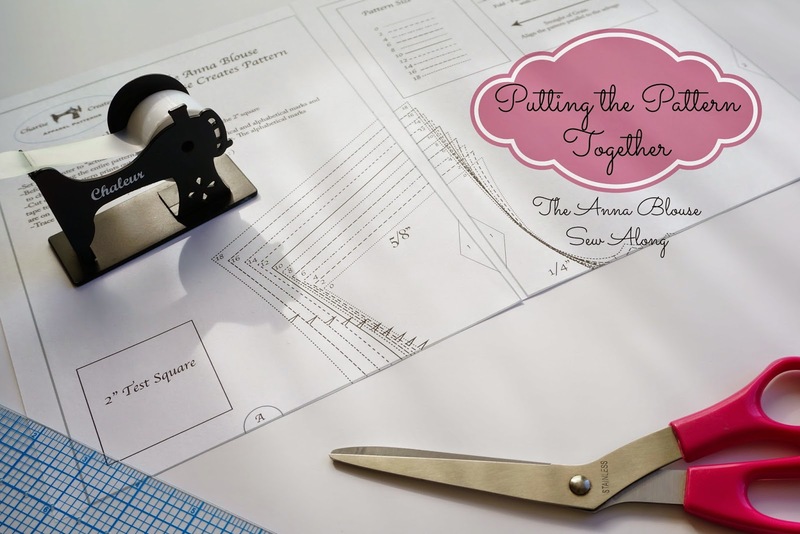 You have two options: Print one large page at a copy shop or print multiple pages at home that you will assemble. For the copy shop option, call around to different shops in your area. In Seattle I found two shops close to my house. Both were able to print my file and the cost ranged from $6.50 to $9.00. They will give you the details on how to get the file to them. If you print at home there are just a few things you need to know. 1. Print out page 1 and check the 2" square. Make sure your printer box is checked to print "Actual Size" or "Do not scale". 2. 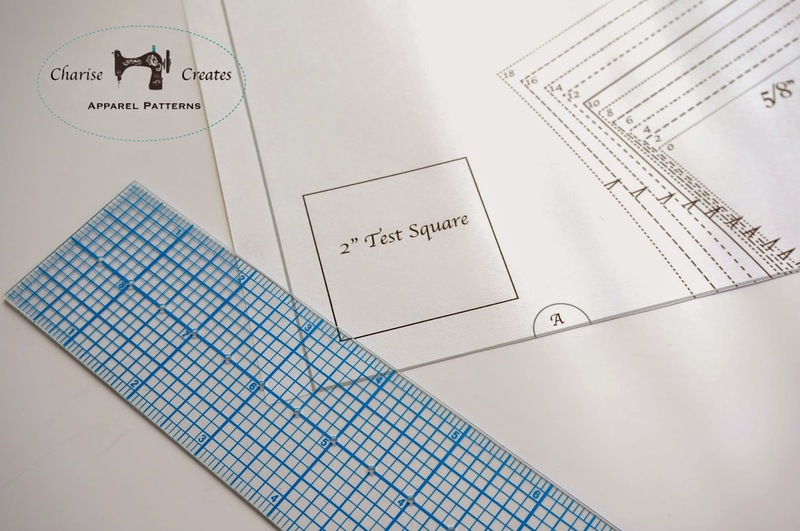 Once you have checked the 2" square on page 1 you are ready to print your pattern. Print out pages 2-24. 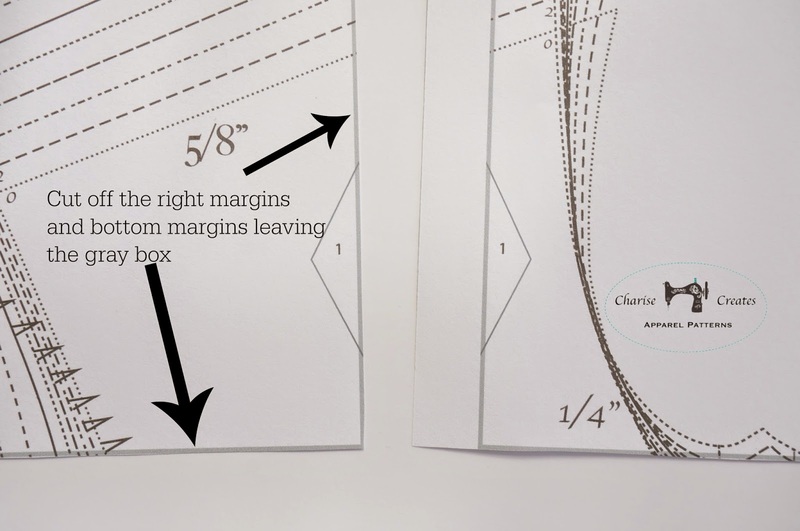 Cut off the right and bottom margins leaving the gray box around the edges. 3. Tape together matching the NUMBERS in TRIANGLES on the side of the sheets and the LETTERS inside CIRCLES on the top and bottom of the sheets. The gray borders should just meet - not overlap. Tape the pieces together. 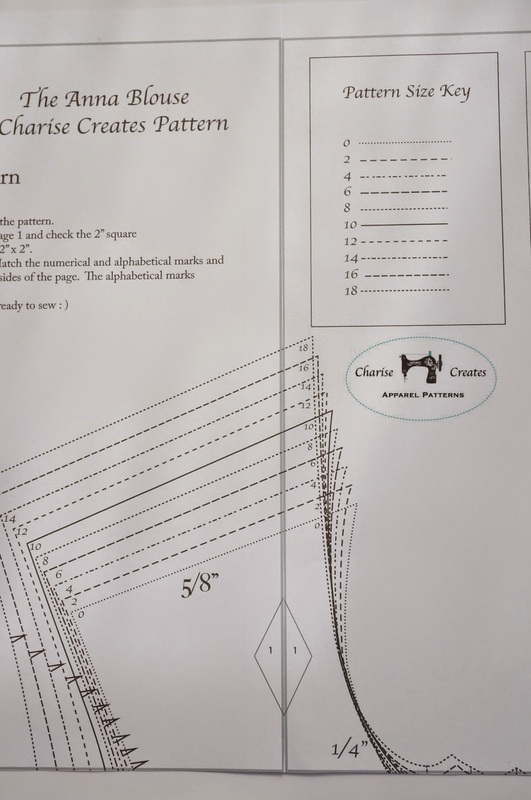 Your pattern will look like this! Check back tomorrow and we will pick the correct size for you.